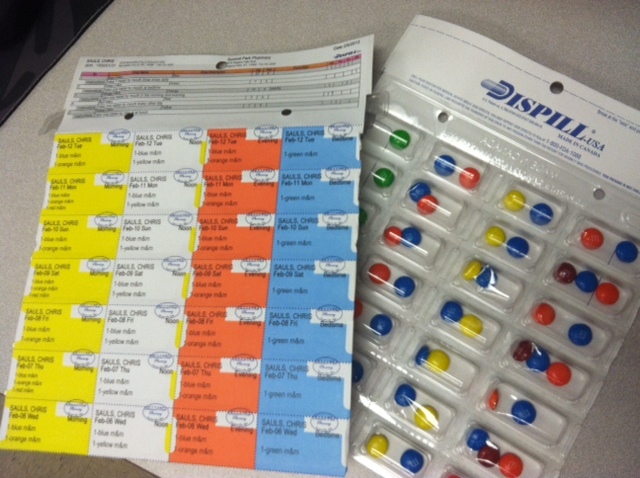 Carver Drug Company is excited to offer a multi-dose packaging plan that bundles your medications together. The Dispill is an innovative and patented multi-dose packaging system that makes it easy to take your medication. 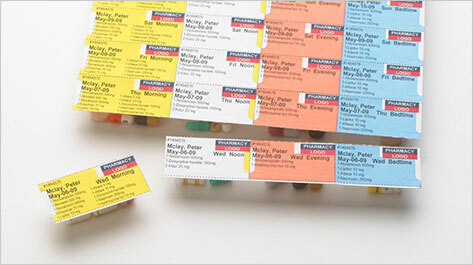 Simple, Safe and Convenient, sorted and packaged by your pharmacist, each does is personalized just for you. No more guess work, clearly labeled by Name, Date, Medication, and time when it should be taken.